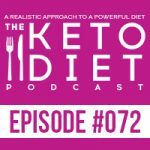 Interview with Victor and Kristoffer from Keto Kookie, chatting about how to set up for success when you’re starting keto, mistakes everyone makes when they start keto, why community is so important on keto, and so much more. 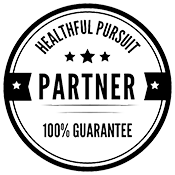 Everyone starts somewhere on keto, and while every journey is different, hearing from people who have run into keto obstacles and found a way around those obstacles can be so inspiring, no matter where you’re at in your keto journey! I love hearing people share their stories about how they found what works for them because it reminds me to reflect on what has worked for me, and encourages me to troubleshoot any areas I might be struggling with currently. 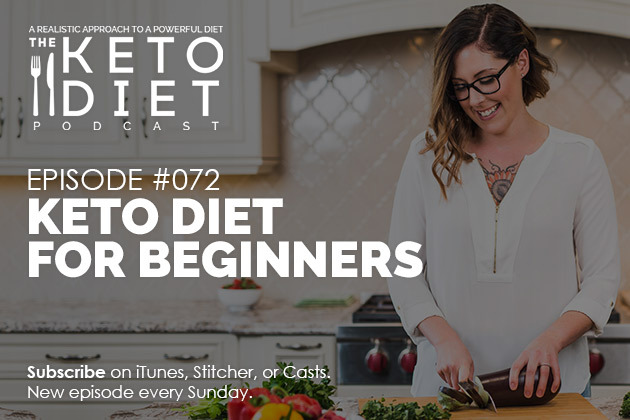 In today’s episode, we’re chatting about how to lay a solid keto foundation in order to avoid mistakes, the mistakes everyone makes when they start keto, best advice for keto beginners, and more. 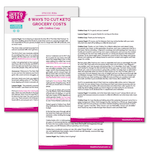 Check out the Keto Kickoff Course for more awesome tips!